I’ve confessed before that wreath making is not my strong suit. 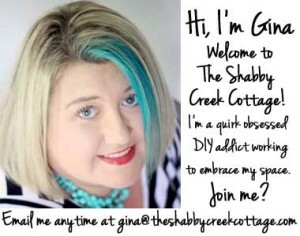 Yeah, I’ve made a couple of them (including the Pebble Wreath and Peacock Wreath) but it’s not in my comfortable little box of DIY ideas that I go to over and over again (say… like.. making pillows.) 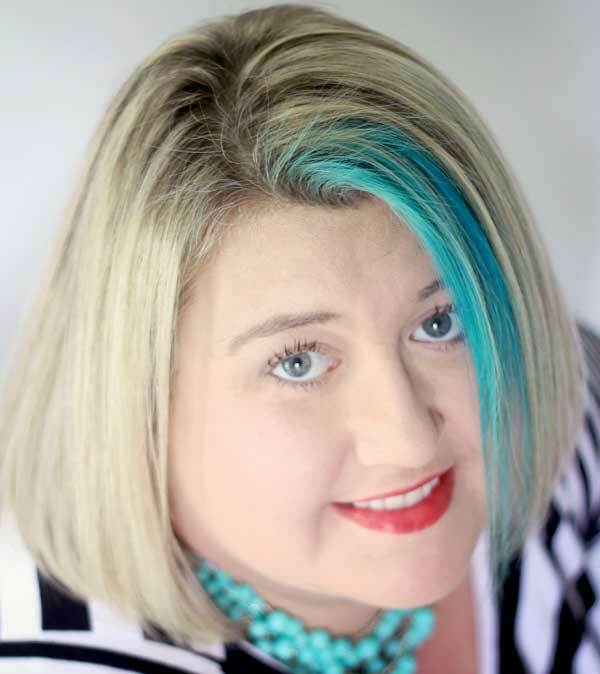 But what I do like is a good challenge, and since my friend Kellie at Nest of Posies asked me to join in on her Wreath Collection, then I just couldn’t say no. I will tell ya, I’m not a fancy wreath maker. I feel like less is more – one good thing and I’m usually done (aka rocks or feathers or whatever), so my approach at this year’s Christmas Wreath was to make one from felt leaves. 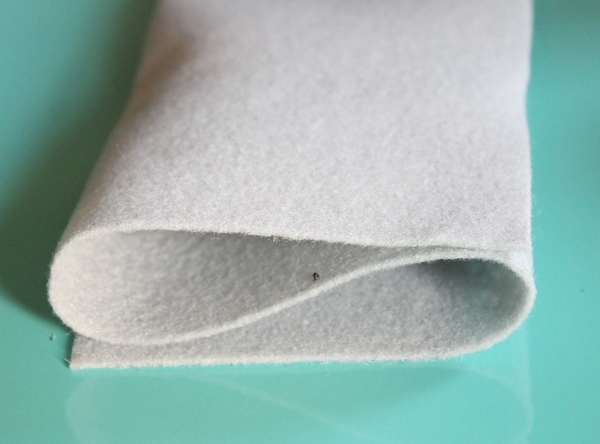 Felt is one of my new favorite crushes, because it’s so easy to work with, cheap as can be and you can make almost anything from it. This wreath is seriously simple and super cheap – like about $2 to make. 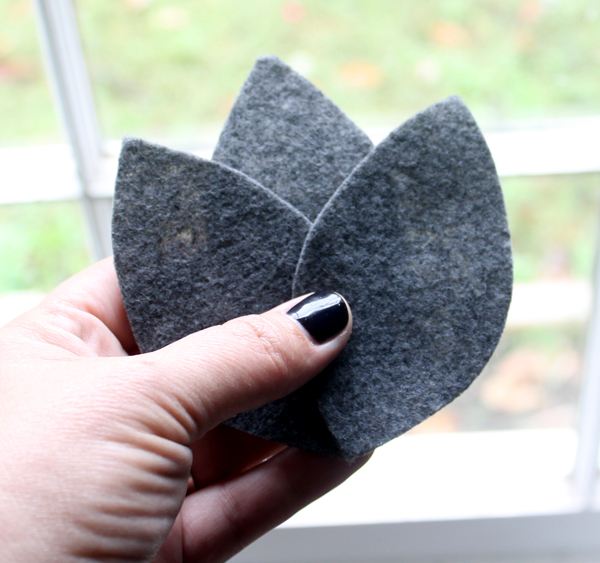 Want to make your own felt leaf wreath? Come on, I’ll show you how! See! 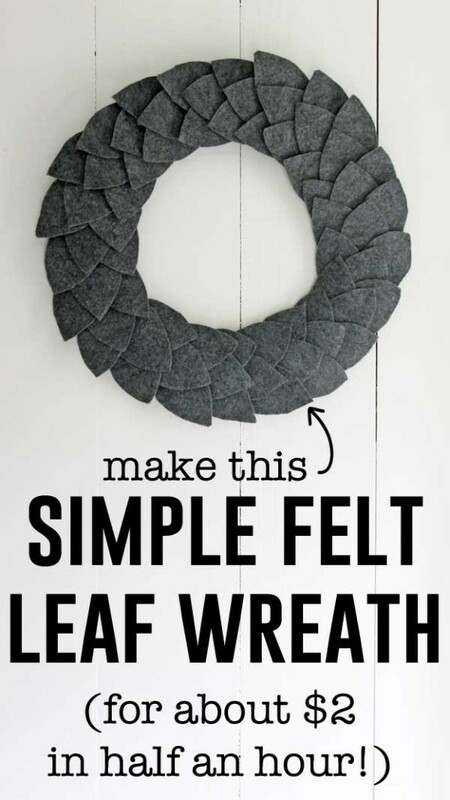 I bet you have most of the things you need to make a felt leaf wreath already! 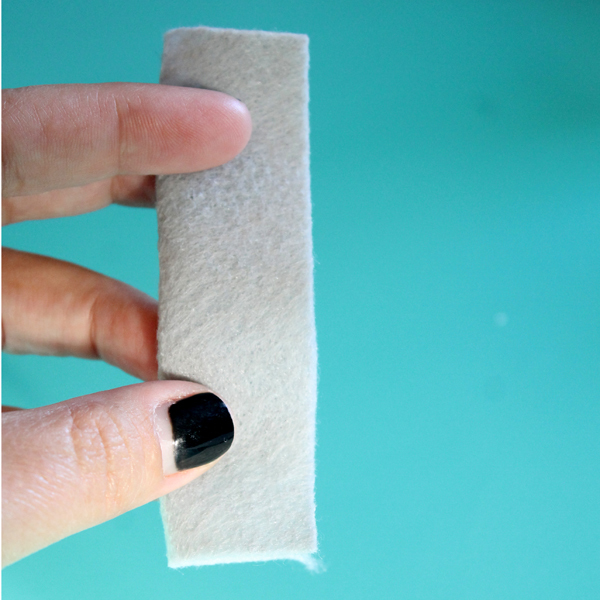 Start by cutting your felt: Fold the sheet into thirds on the longest side (think like mailing a letter) and then cut it down the folds. 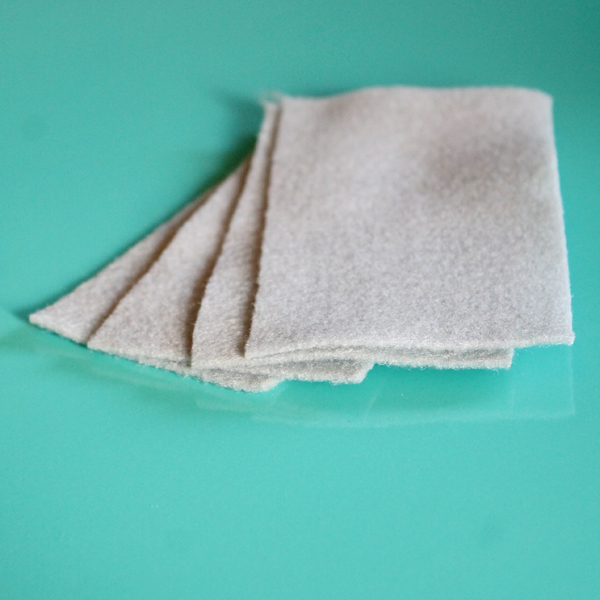 Then you have three pieces of felt. Fold each of the strips in half and cut, then fold in half and cut again so you have four equal(ish) pieces. 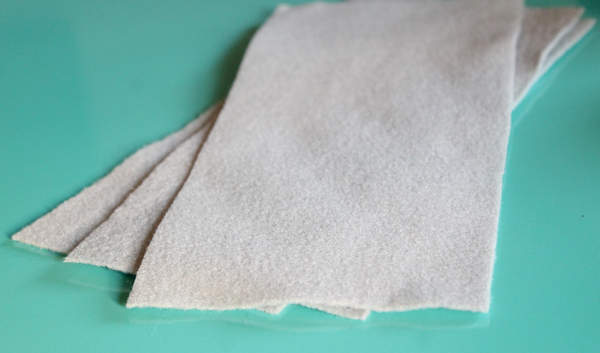 So fold them in half long ways, where the fold is towards your hand and the open end is outward. 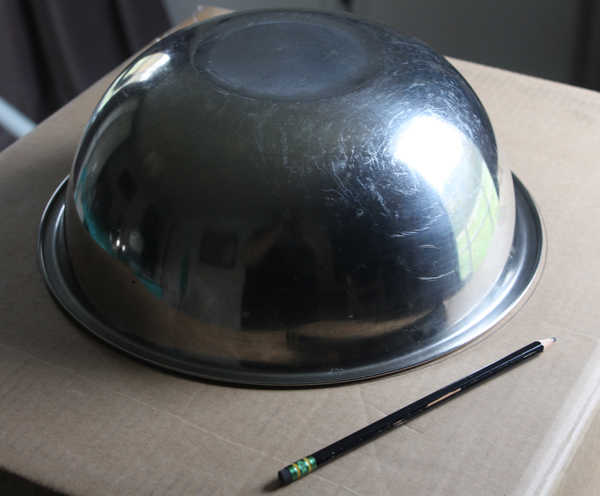 Next, take the box and use a bowl to trace a big circle on one side with the pencil. Center the smaller bowl inside the large circle you traced from the first bowl and trace again. 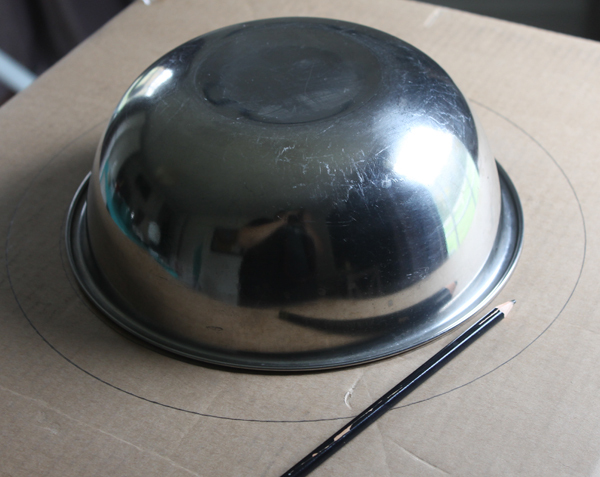 Next, use the box knife to cut it out, cutting the inside circle first and then the outside circle makes it much easier and more stable to cut. 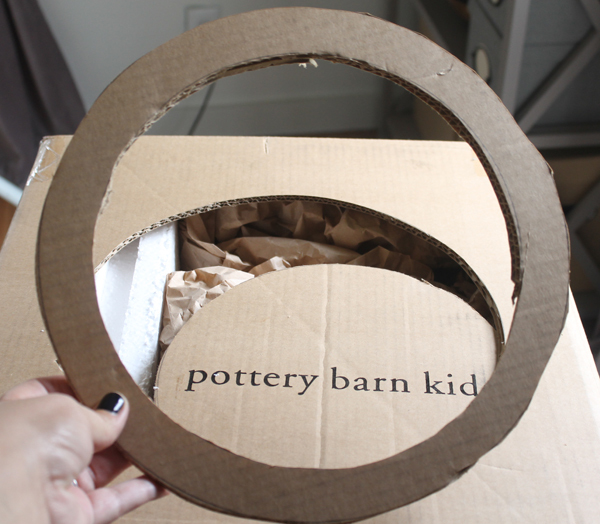 Once you have your pieces cut, then you have yourself a cardboard wreath form. Sweet! Play around with the felt leaves, dry fitting them onto the form to get your placement right, but I found that this tri-leaf pattern worked well for me. One leaf, two on top slanted, then another set of the same on top. 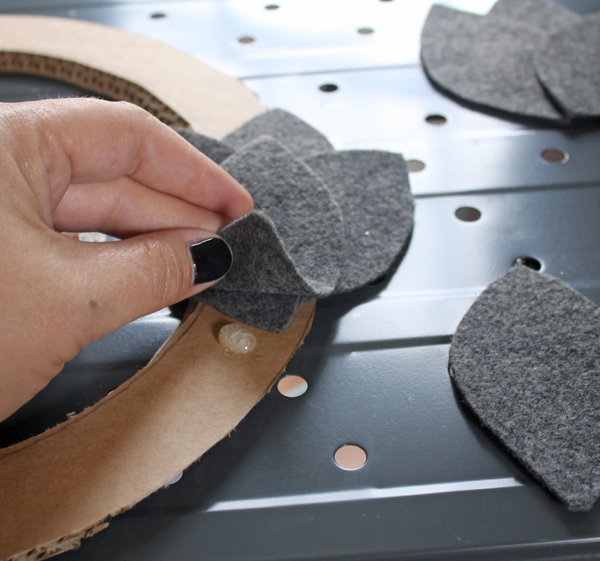 Carefully hot glue them to the cardboard wreath form all the way around, just gluing the one tip on the bottom. When you get back all the way around the wreath, just raise the tops of the first leaves up and you can glue the last leaves in place. 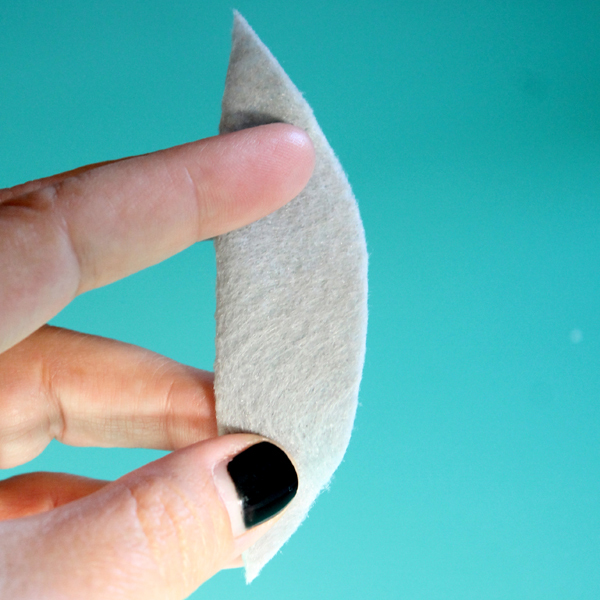 Once you get going, you can finish up all the cutting and gluing pretty quickly. 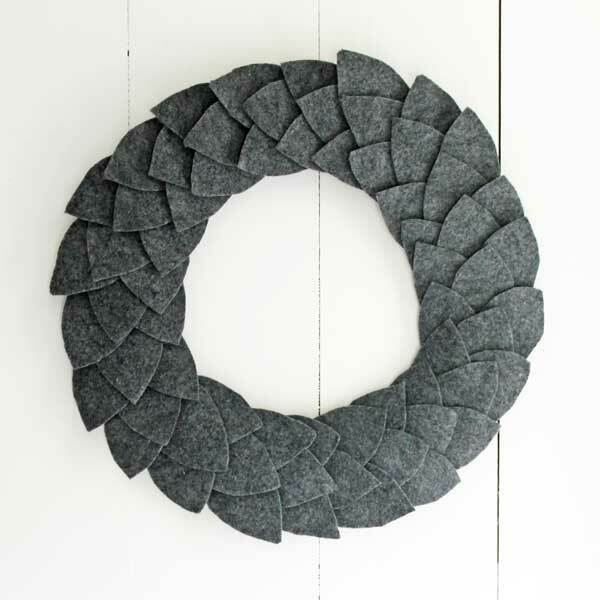 If you wanna get a little fancier, then use the base of the felt leaf wreath and do something pretty on top. I’m a simple girl so I like it just like it is. 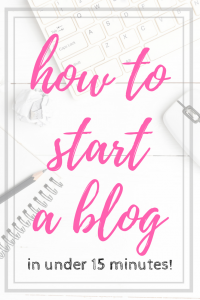 What a fun and easy project, it looks great. Cheap. Easy. AND seriously cute? It’s a Christmas Wreath winner!! I love the grey felt, it reminds me of flannel.